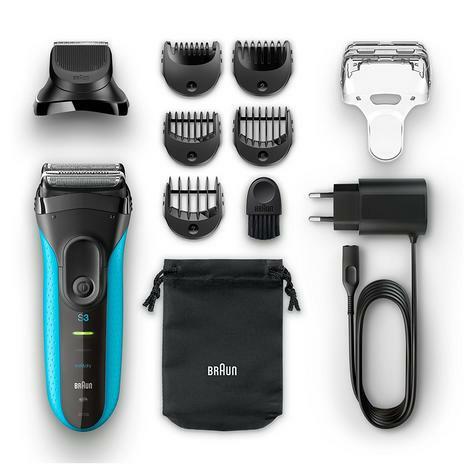 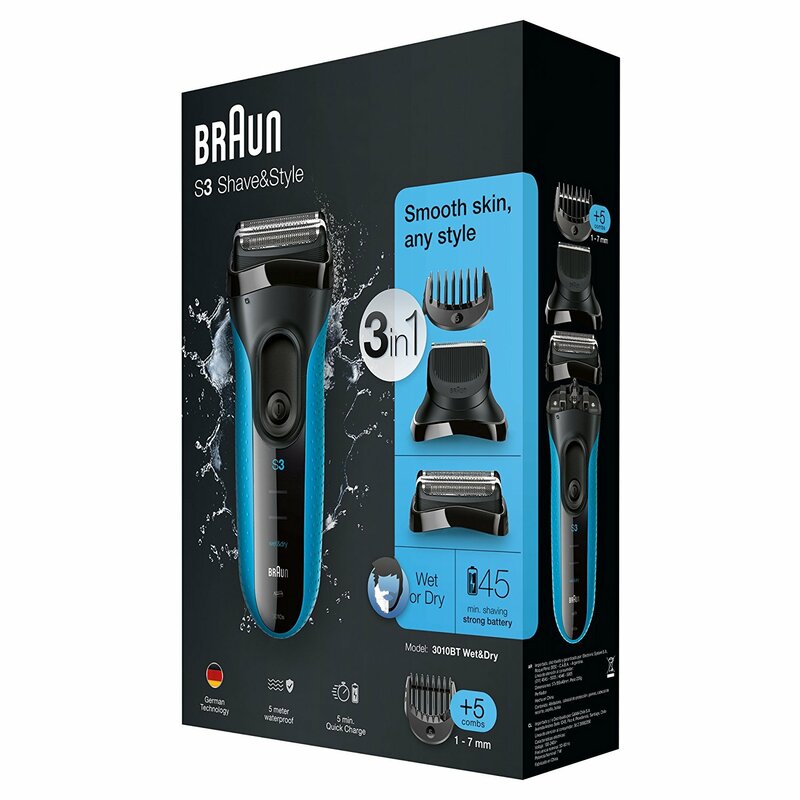 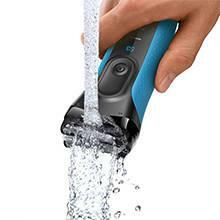 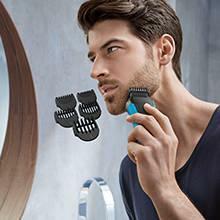 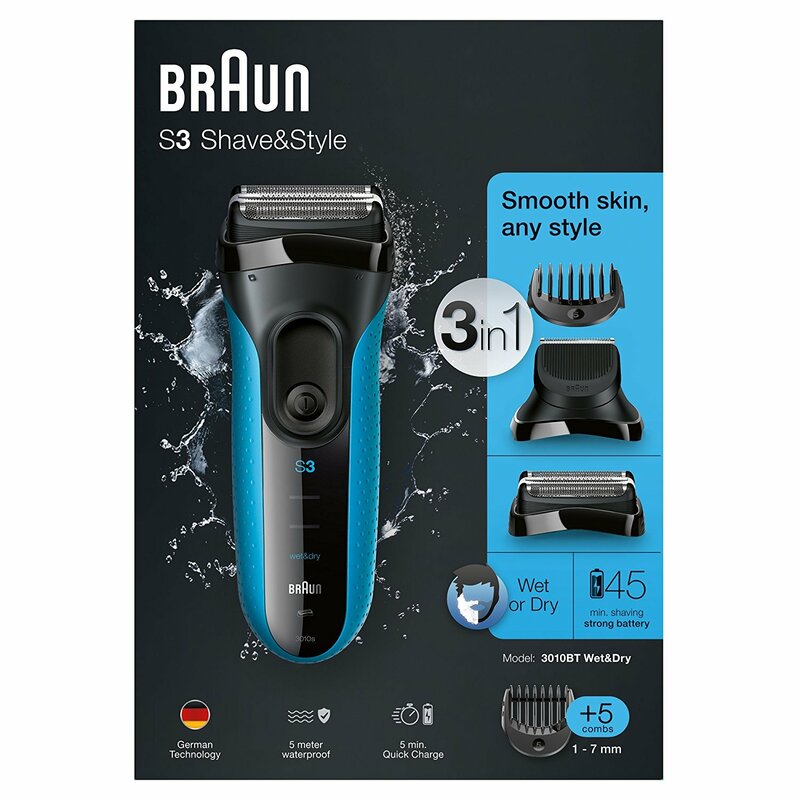 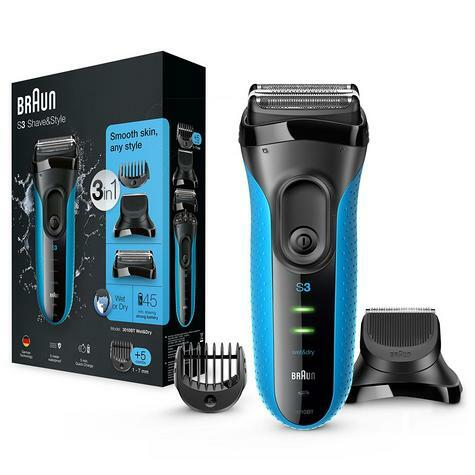 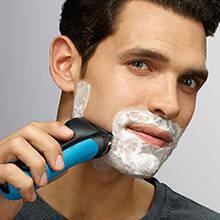 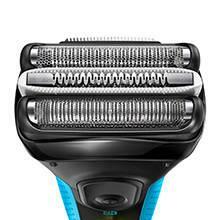 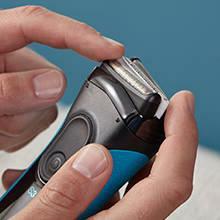 The Braun Series 3 Shave and Style rechargeable electric foil shaver/razor is the ideal 3-in-1 grooming tool. 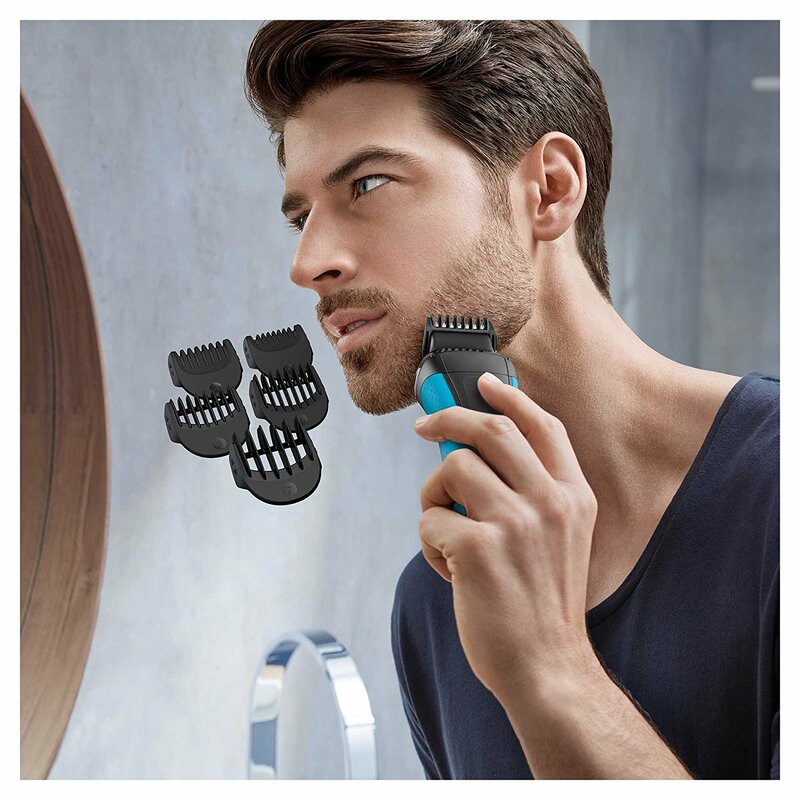 Choose between clean shaving or precision beard trimming and styling by simply switching the head of the device and adding one of the five comb attachments to achieve your desired stubble length. 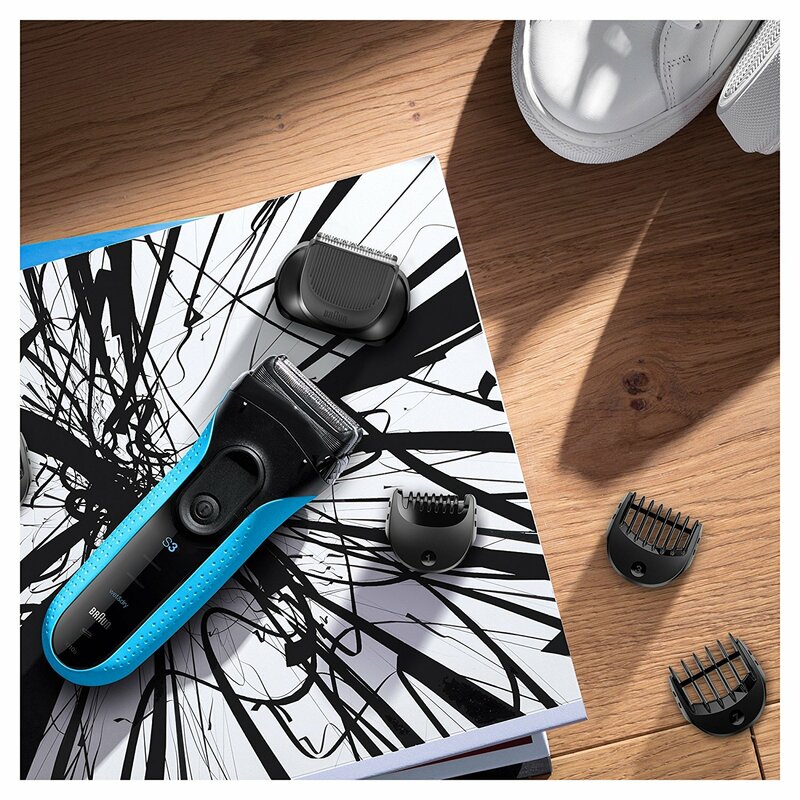 The full shaving power of Series 3 Shave&Style is built in a thin precision head, making it easy to reach difficult areas like under the nose. 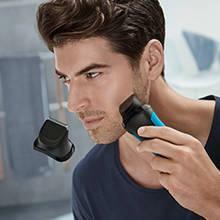 You can use the Series 3 Shave&Style with water, foam or gel for even better gliding and a smoother skin feeling. 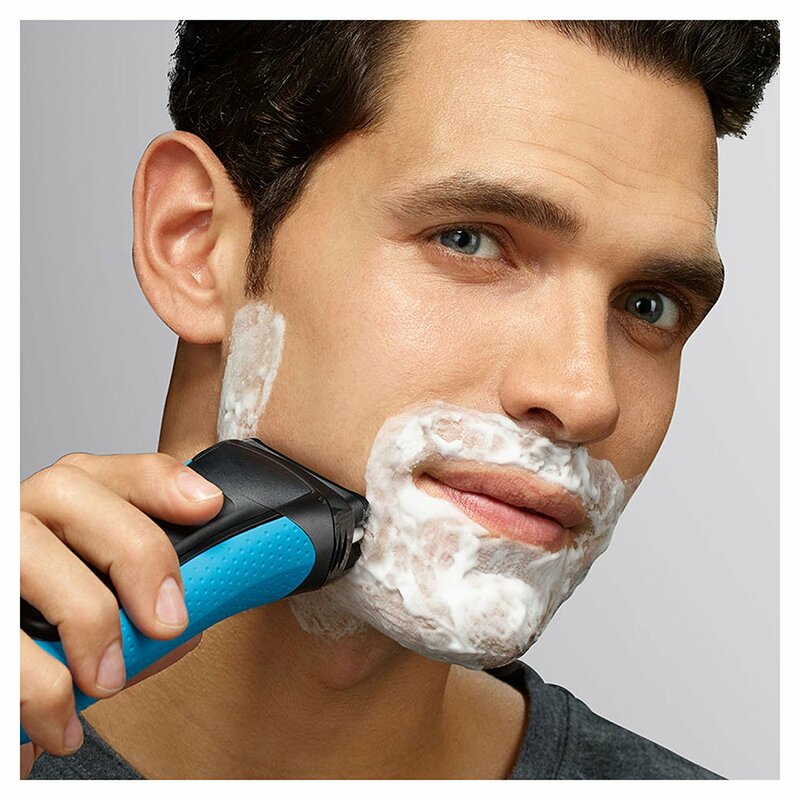 Plus you can even shave in the shower.